Christina Aguilera has received a lot of flak for her decisions thus far on The Voice, and I’ve certainly contributed my fair share of critiques. But when it comes down to it, Team Christina is the strongest on the show. Who else could’ve closed out last night’s episode half as well as Alisan Porter? Aguilera’s other singers were also amazing in their own right during yesterday’s live episode. Unfortunately, the picture wasn’t quite as pretty this evening. It’s been evident for some time that Aguilera has managed to snag this season’s best singers, but this became painfully obvious tonight, when the members of Team Adam and Team Pharrell took the stage. The singers just weren’t as polished as their counterparts last night. In fact, a couple of this evening’s performances were downright painful. At this point in the season, mediocre performances just don’t cut it, and sadly, mediocre would actually be a generous critique for a few of tonight’s singers. That’s not to say that all of the performances were terrible. There were definitely a few bright spots in an otherwise disappointing episode. For example, Shaylah Fearing sounded amazing, as always. But because she was so good (and because the others… weren’t) she should have been given the opportunity to end the episode on a high note. She would have offered nearly as impressive a final performance as Alisan Porter did last night. Viewers had differing opinions about yesterday’s live episode, but tonight, pretty much everyone was in agreement: It just wasn’t good. Too bad, because some of this season’s singers have a lot of potential. The silver lining in all this is that it once again shows that Christina Aguilera has a great chance of snagging the show’s first victory for a female coach. However, it would be nice to see her emerge victorious from a season featuring consistently impressive performances, rather than one letdown after another. 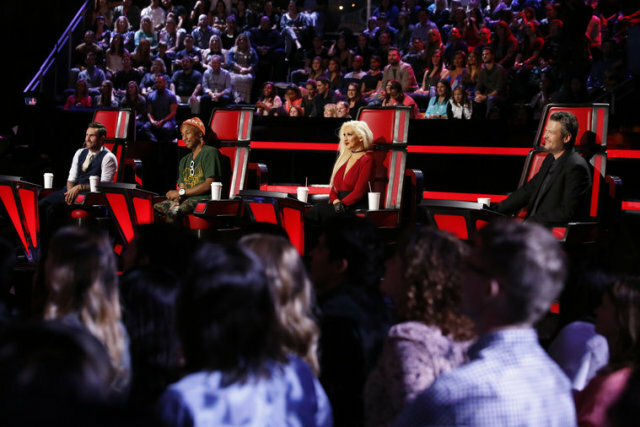 What did you think of tonight’s episode of The Voice? Does it prove that a Team Christina singer is destined to win the show? 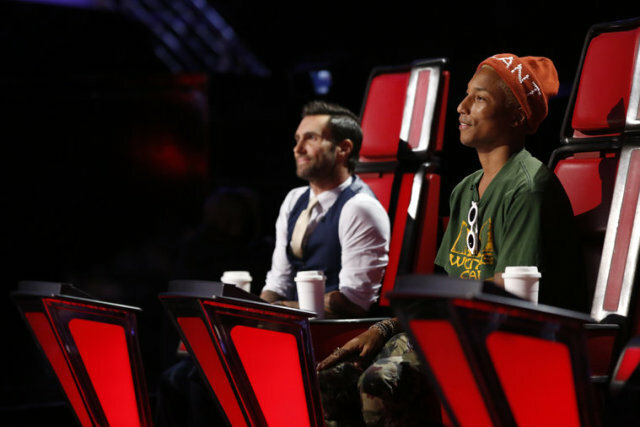 Or was it just an off night for Team Adam and Team Pharrell? Comment and share your opinion below.